Morbius Movie Adds Doctor Who's Matt Smith | Nerd Much? 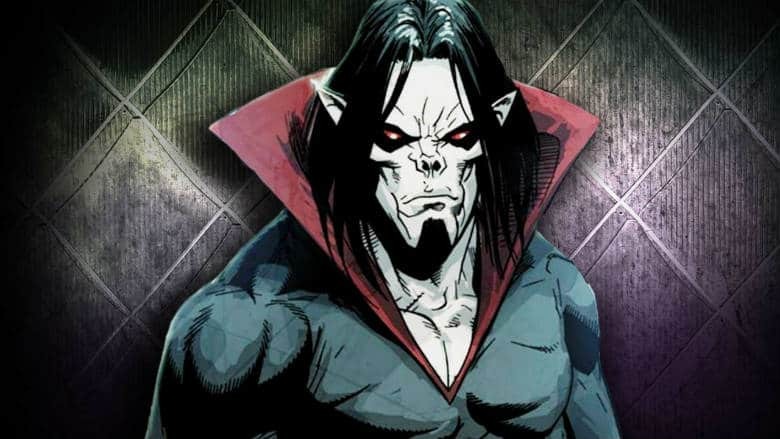 We first heard news about a potential Morbius movie when Sony announced their plans for it in November 2017. There hasn’t been a whole lot on the potential project to prove it’s still going forward, but today that’s changed, as Matt Smith of Doctor Who fame is reportedly set to join the film’s cast. Smith wouldn’t be the first big name attached to the Morbius movie. In June of last year, Jared Leto was announced as the lead for the cast. Casting details have not been confirmed for Smith nor Leto, so we have no idea at this point who has earned the titular role. As a Sony produced film, the Morbius movie would likely exist in the same universe as the studio’s recent take on Venom. Whether there would be any connection there is to be determined. But we can pretty much rule out now any inclusion of Spider-Man himself in the story as Disney and Marvel certainly won’t potion Sony’s Morbius movie anywhere within their Marvel Cinematic Universe canon. As far as the movie’s creative team goes, Daniel Espinosa is attached to direct. He helmed the Ryan Reynolds led Life in 2017. And Espinosa directed an all-star cast of Denzel Washington, Ryan Reynolds, Vera Farmiga and Brendan Gleeson in 2012’s action thriller, Safe House. The script for the Morbius movie was announced as being handled by the writing duo of Matt Sazama and Burk Sharpless. The team helped to write the 2017 Power Rangers movie. And they also were showrunners on last year’s Lost in Space reboot. During an October interview, longtime comic book movie producer Avi Arad declared that production would begin on the Morbius movie in February of this year. Whether that deadline is met we’ll have to wait and see. But the inclusion of Matt Smith to the cast certainly makes things seem as though they’re trending in the right direction.